Is Ello The World's Best Small-Biz Growth-hack? Ello (the new social network) may be ad-free, but some founders are already seeing massive profits. Thanks to some clever maneuvering, we estimate that Ello founder Paul Budnitz has made over $250,000 thanks to Ello, by using his founder’s status to promote his other businesses. Ello may just be the greatest small-business growth-hack in history. Being the founder of a social network entitles you to a few perks. One of those is being everyone’s “first-friend” – the first account that any new user is introduced to. For hundreds of thousands (maybe even millions – numbers are not publicly available) of users, the first thing they see when they log into Ello, is a post by Budnitz. 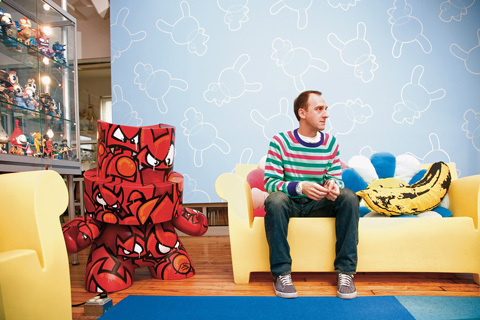 For past founders, whose main focus was their social network, that wasn’t really that important, but because because Budnitz uses his posts to promote his other business, Budnitz Bicycles, a high end bike shop, and his toy store, Kidrobot, that’s a huge perk for him. In addition to his Ello following (which we’ll dive into next), he, and his businesses have been mentioned in the national news, and are listed on Ello’s about page, providing exposure to further millions of people. Ello has built Mr. Budnitz a bigger following than some celebrities. Budnitz himself has over 20,000 friends on Ello, and his bike company has over 6,000. Individual posts on his Ello page can be seen by 30,000 people. Thanks to the notoriety of Ello, his other social followings have grown significantly as well (see graphs below), as has his biking website’s popularity. 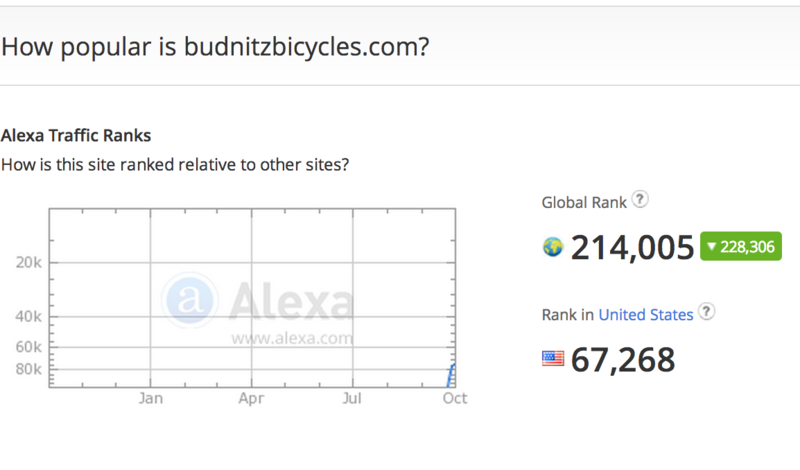 Budnitz Bikes shot up Alexa’s website traffic rankings this month, going from near 500,000, to within the top 250,000 websites in the world. The difference between those positions is thousands of visitors per day. 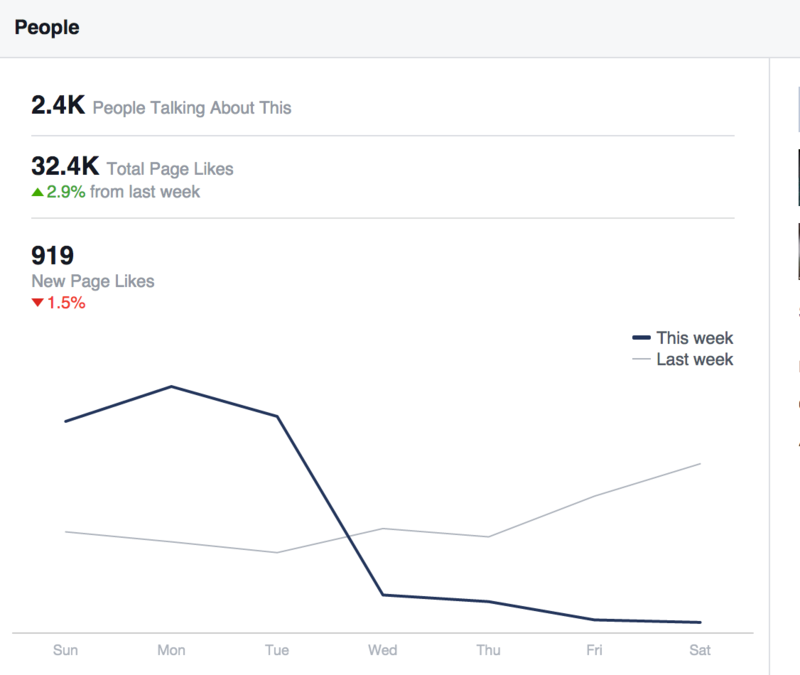 Budnitz Bikes’s facebook page grew by over 1,000 followers last week, and just under 1,000 this week, to a total following of 32,000. Similar spikes have occured on Twitter. Was Ello Just a Small-business Growth-hack? Just how much has he made? Bikes at Budnitz’s store start at $2,500, and run up above $6,000 a piece. 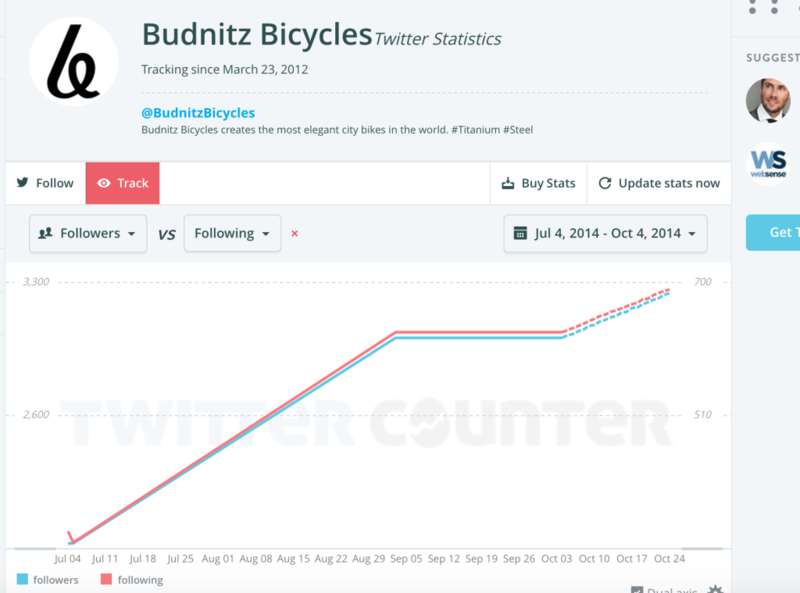 If Budnitz has sold an additional 100 bikes at that starting price due to Ello’s spike in popularity (which I think is a very conservative number) he could be looking at a rise in sales of over $250,000! The craziest thing is, Ello investors (they raised a $435,000 seed round) are entitled to none of that $250,000+! That money is all for Budnitz. You could consider Ello a social-network, or you could consider it the greatest bicycle-industry growth-hacking technique in history. Nicely done Mr. Budnitz!